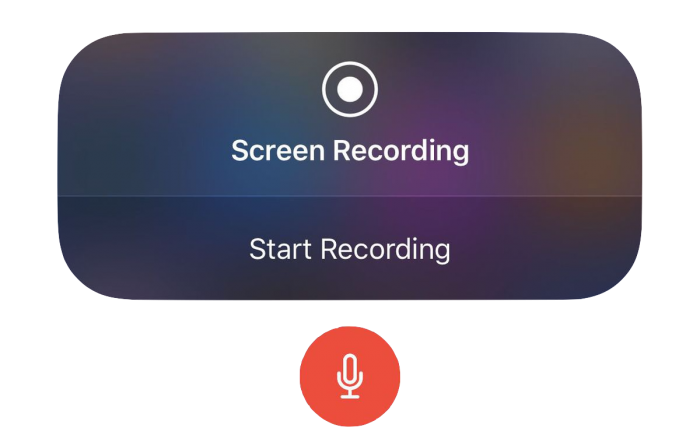 iPhone screen recording is growing in popularity, not surprising since we spend more time than ever before on our mobile devices. 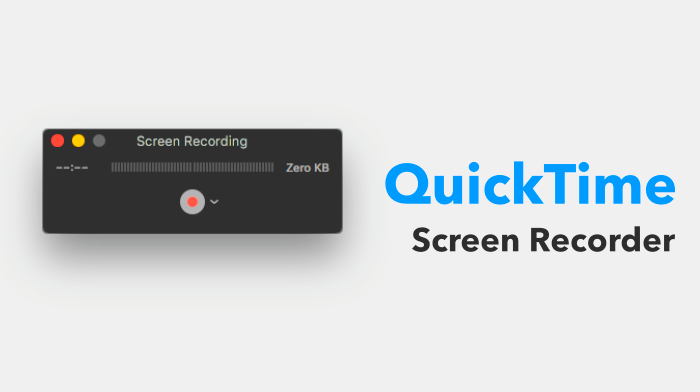 While there are plenty of methods that let you capture your screen and store the recording on your iPhone, what if you don’t have much storage space or you want to record a longer video? What if you don’t want to install yet another app on your iPhone? Then you should use your Mac. The Mac comes with QuickTime video player already installed and this is what we are going to show you. 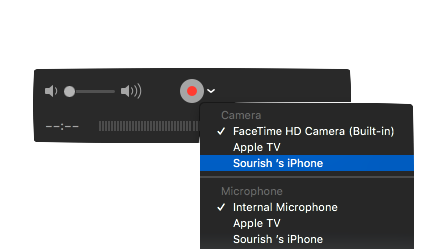 Click on the name of your iPhone for both Camera and Microphone options. That’s how simple it is, and your video will be saved as a .mov file. 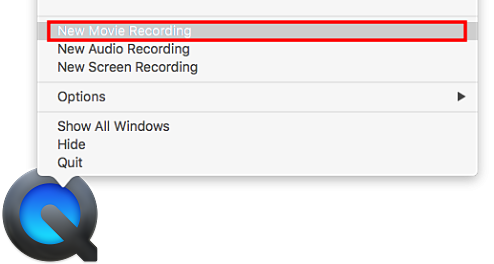 When you open this, QuickTime will open by default, but you can also use Final Cut or iMovie for editing, you can convert it into another video type format, upload it for online sharing, or whatever you want. 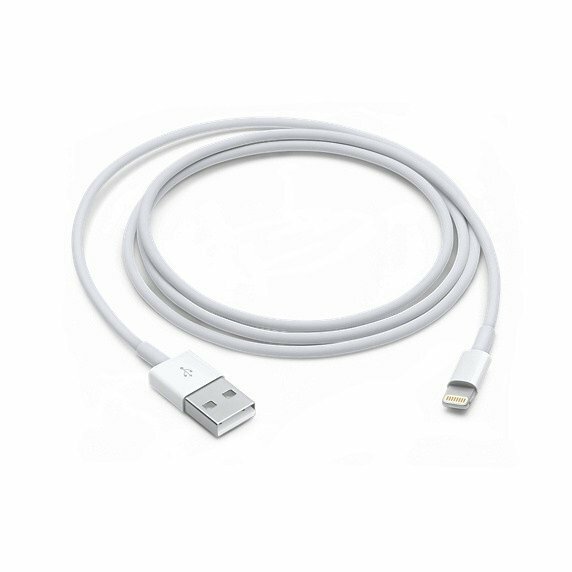 For audio recording, do make sure that you choose your iPhone as the input source for the microphone. 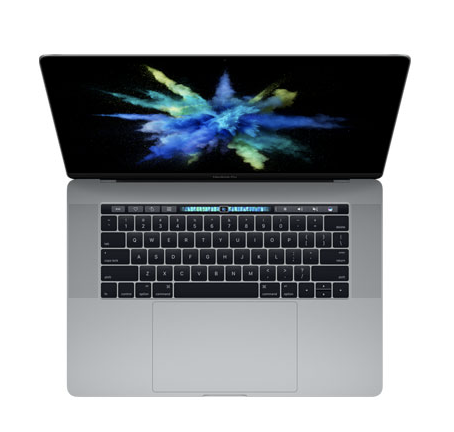 If you don’t, the sound for your video will come from the built-in microphone on the Mac. 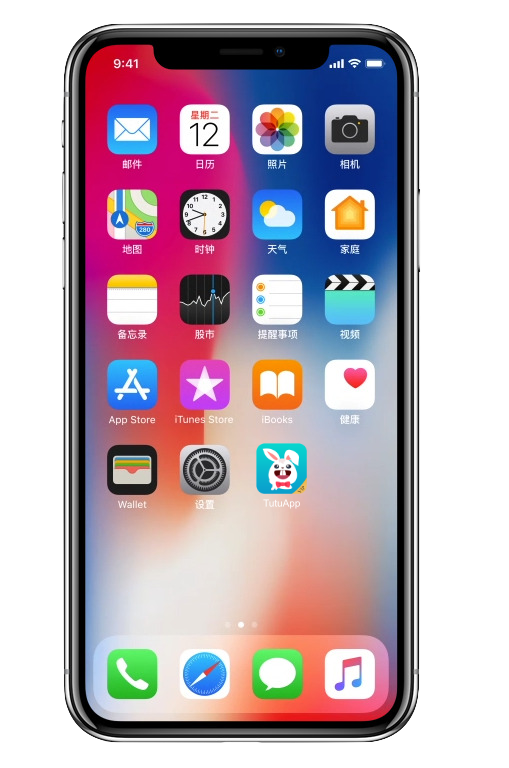 There are apps that you can use, and you can also record the iPhone screen directly in iOS 11 and above . As you can see, we now have numerous ways to record the iPhone screen, some ways better than others. Obviously, the third-party apps will offer more in the way of features, but each method has its merits and will fill a purpose. Let us know which way you choose and why and follow us on Facebook for more updates. 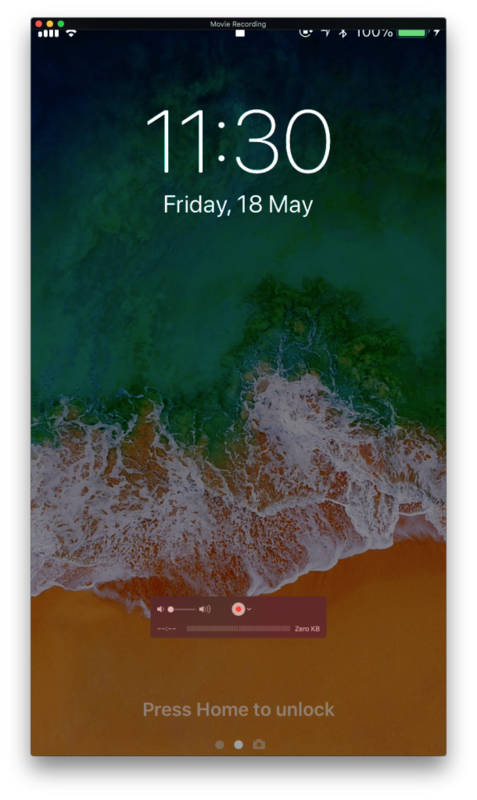 Sourish is a Technology enthusiast who is passionate about Gadgets and all new advancements in the field of Mobile devices and smart consumer electronics. Sourish is also a Globe trotter who loves to explore new Places, Cuisine and Culture.